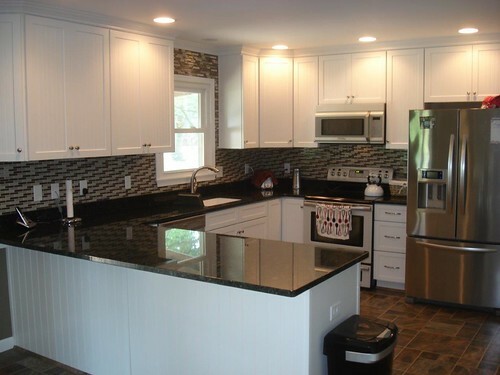 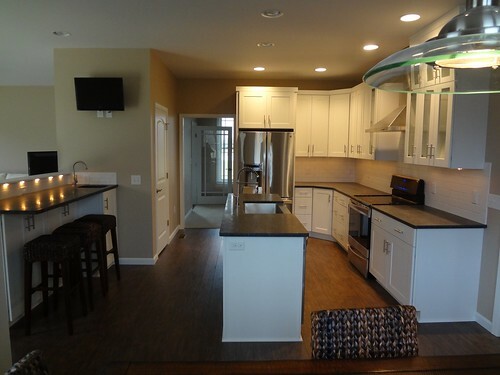 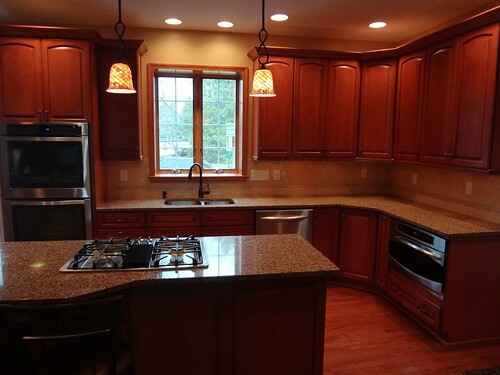 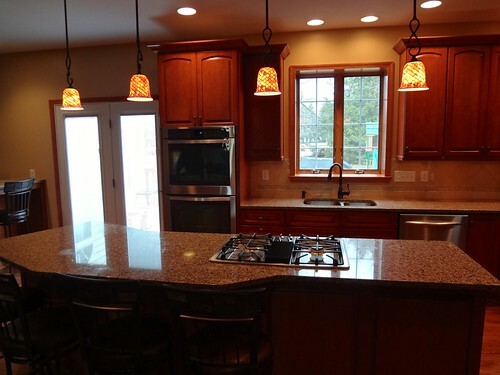 Kitchens | Yencer Builders, Inc. 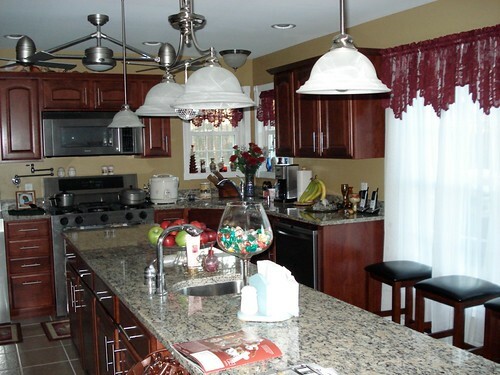 Whether you’re looking for a simple kitchen update or a full blown remodel and reconfiguration, we are here to help. 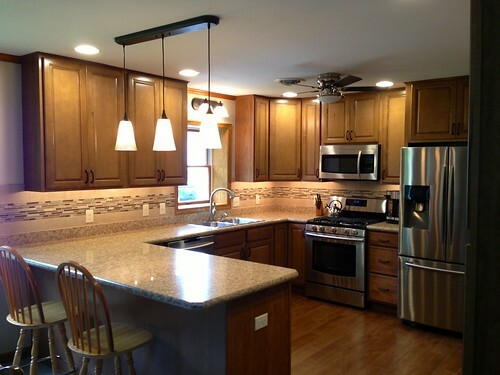 Updating your kitchen is almost always a guaranteed return on your investment. 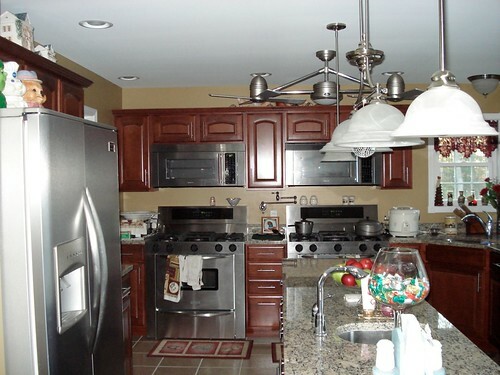 Call and make an appointment to visit our showroom and let us help you design the kitchen of your dreams.